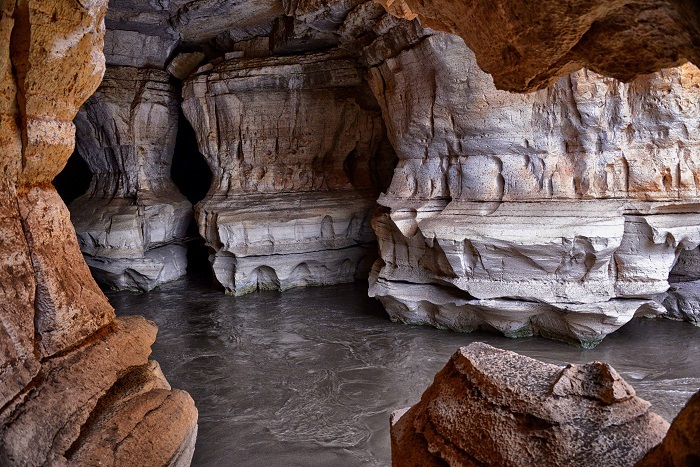 Sof Omar Caves, also known as Holqa Sof Omar, is the longest system of caves in Africa, and it is located in the Bale Province within the Federal Democratic Republic of Ethiopia. 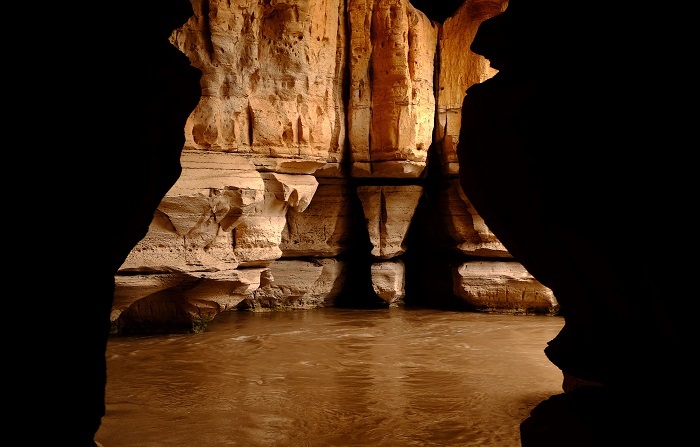 Considered to be one of the world’s most spectacular and extensive underground caves, it is carved from the Weib River which has changed its course in the distant past and it has carved a new channel through the limestone foothills which today are known as the Sof Omar Caves. The Weib River vanishes into the giant world of deep vaulted chambers leaving every visitor in a simple awe with its astonishing curves. 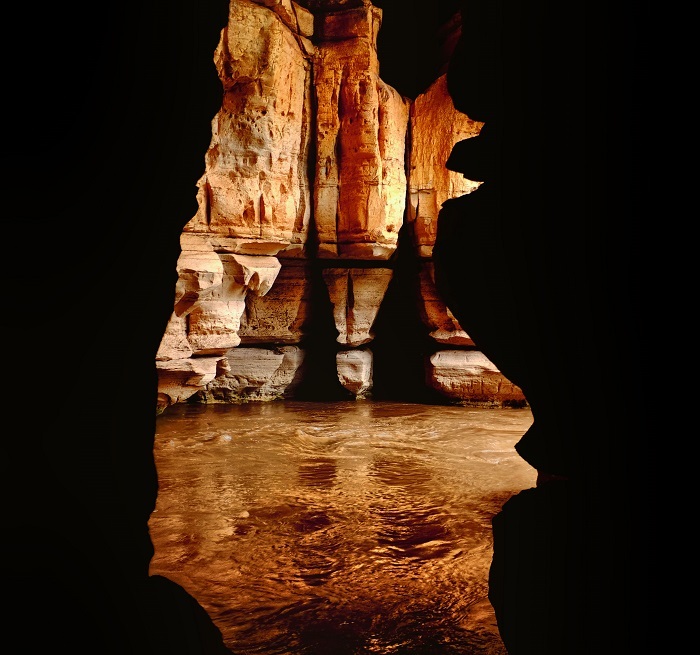 Named after the saintly Sheik Sof Omar Ahmed, who took refuge here sometime in 11 century, the caves too have a somewhat religious history that predates the arrival of the Muslims in Bale. 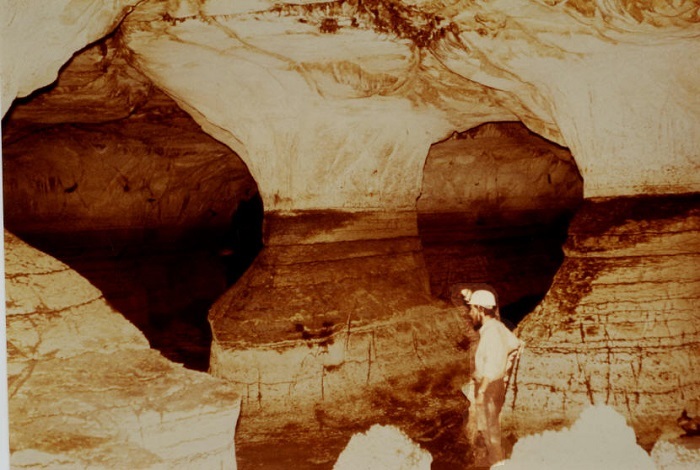 The cave is 15 km (9 mi) long, and in recent history it was discovered in 1894 where the explorer Arthur Donaldson Smith recorded his visit to the cave in 1894. In addition, there were some archaeological excavations in 1934 that were carried out in the vicinity of the cave by the French Catholic priest and archaeologist, Henri Breuil. 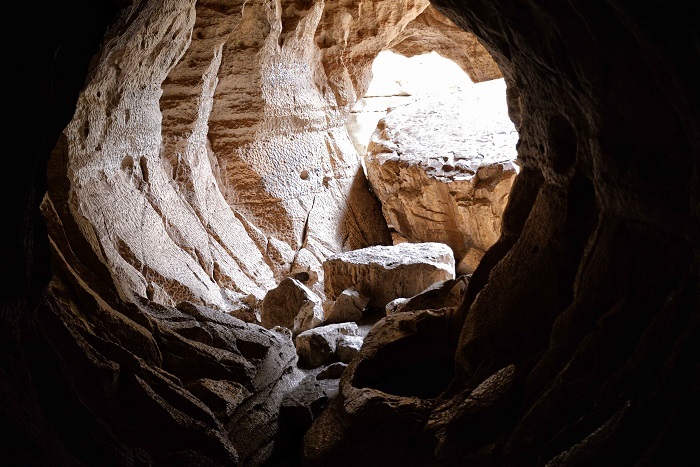 The approach to these impressive treasures is made through the tiny village of Sof Omar that is perched on the cliffs above the Weib River, but there are more than 40 main entrances and exits. 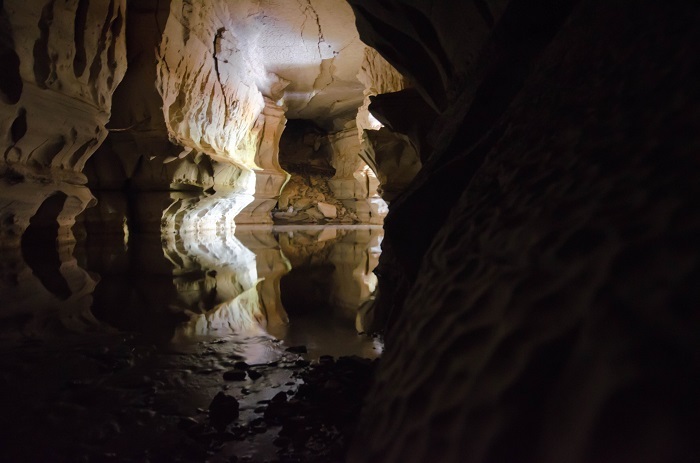 The cave is formed along a network of joints that are connected with passages that are varying in width between 1 to 10 meters (3 to 33 feet). 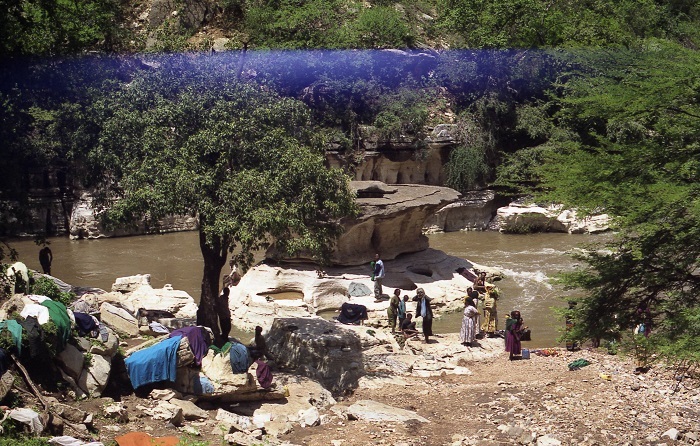 Generally, only four entrances are being used, and the most popular is the Tourist Entrance that os downstream from the Holuca Resurgence at a point where the abandoned meander forming the dry valley rejoins the Weib River. 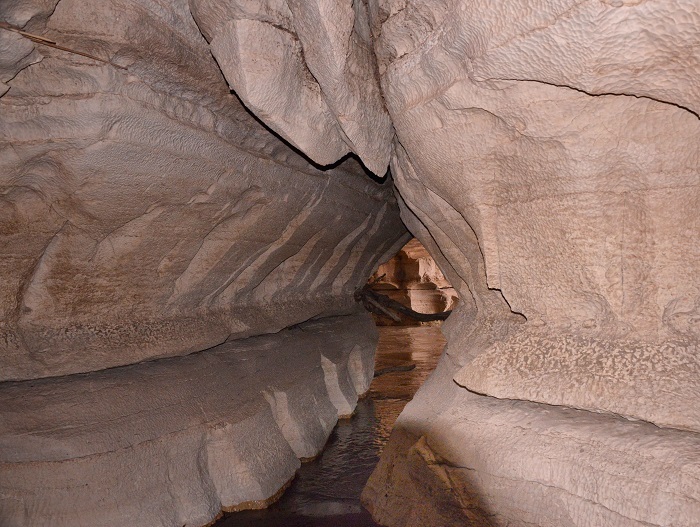 When inside, the realm of impressive natural carvings will amaze every single person, as the dry, cool caves that were created throughout their long history, are certainly the marvel of the nature. The soaring pillars of stone which are up to 20 meters (66 feet) high in some places, the flying buttresses, fluted arch ways, and tall airy vaults are breathtaking features which are enriching the caves and finally, the most important creator of these caves, the river itself, flows through a deep gorge which goes underground leaving the visitors to wonder how long exactly it is. 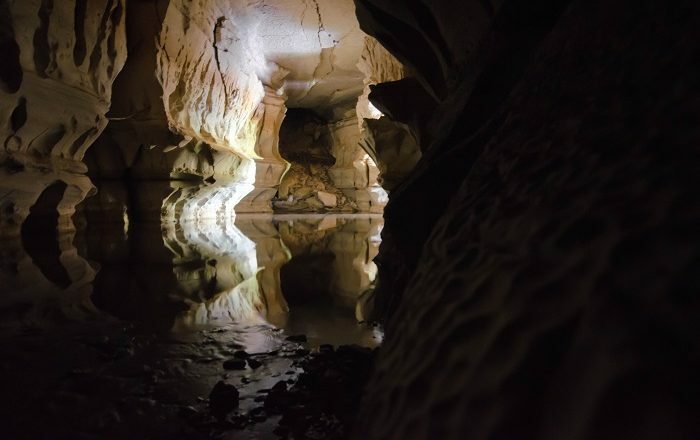 Proposed to be put on the UNESCO World Heritage Site list, the Sof Omar Caves shall definitely get higher attention once put on that same list, as there are plenty of people around the world who would like to visit every alluring place from UNESCO’s long list.